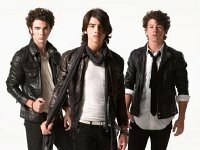 Photo gallery of Joe and Nick Jonas wearing red, white, and black chucks. 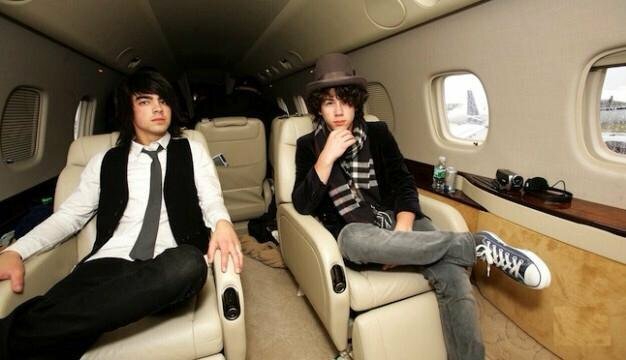 1 Jonas Brothers Nick and Joe wearing black chucks. 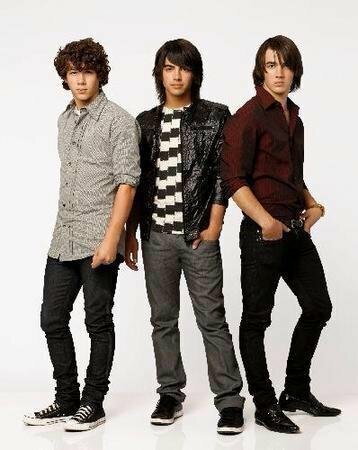 2 Jonas Brothers Joe Jonas wearing black high top chucks with black shoelaces. 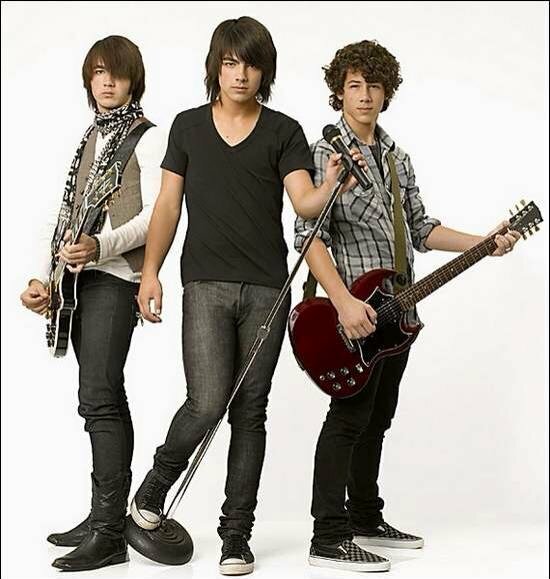 3 Jonas Brothers Nick Jonas wearing optical white chucks. 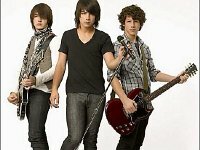 4 Jonas Brothers Nick Jonas wearing black low cut chucks. 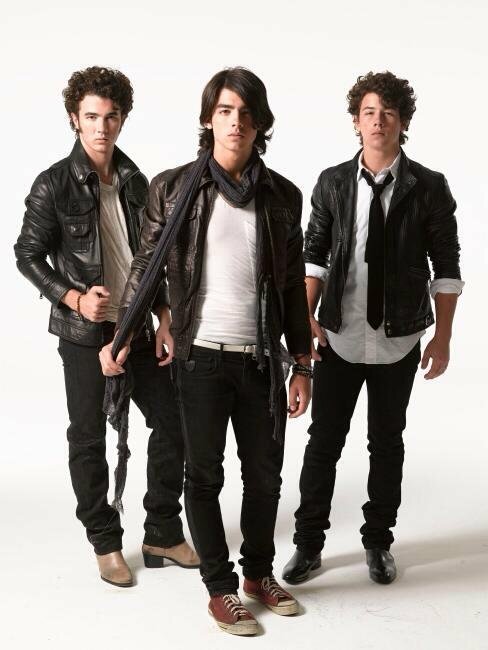 5 Jonas Brothers NIck Jonas wearing a tuxedo with brand new black chucks. 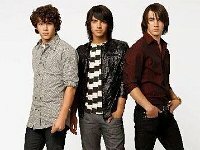 6 Jonas Brothers Joe Jonas wearing red low cut chucks. 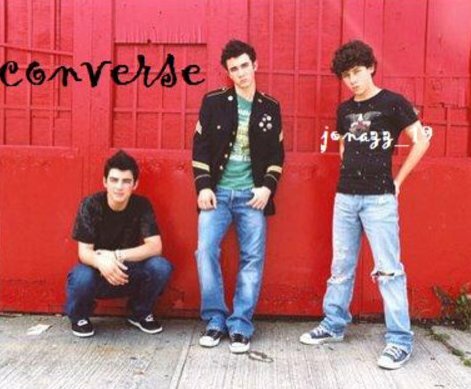 7 Jonas Brothers Nick Jonas wearing black chucks.